I’m sure many of you might have voted for the board, the computer, the photocopier, some may have even opted for a pen or pencil. However, I really think that the most important tool in the teacher’s arsenal, the one thing that makes teaching happen is the old blank piece of paper. Paper is still essential and will always be essential. 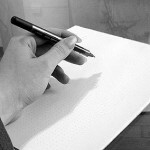 A blank piece of paper even more so – even more powerful than one filled! The poets knew the power of a white sheet of paper. The world too complex for us to create upon but ah! give us a blank piece of paper and we are as gods. I’ve long been an advocate of any teaching approach that uses as the core of its belief – SCC (Student Created Content). A blank piece of paper should start all lessons and from there students create the content and then use this for language practice/production. 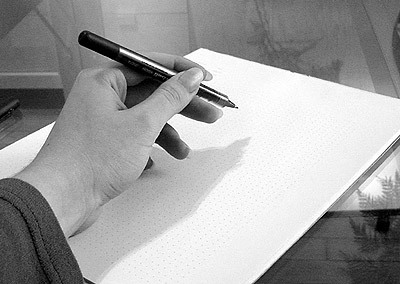 This is the true power of a blank piece of paper and why it is number 1 – it is a mirror for the mind of the student, an unparalleled way of learning by making that invisible – visible.